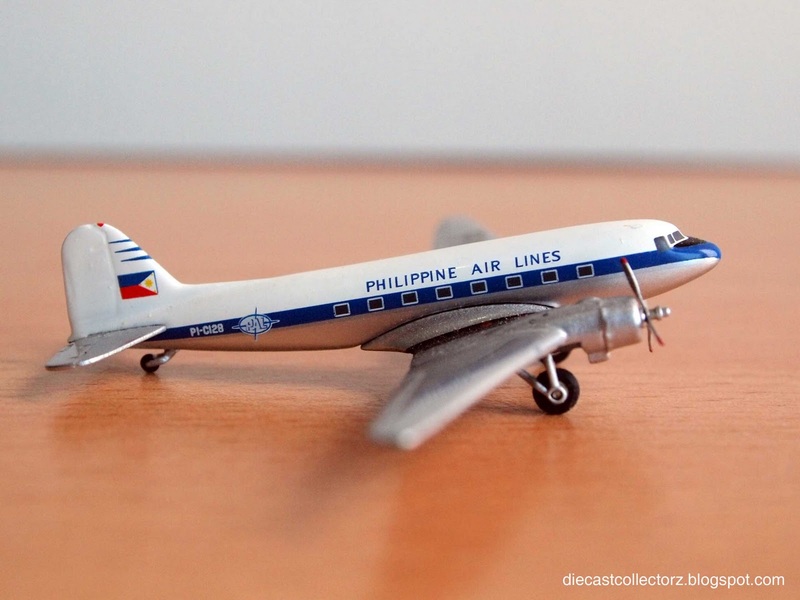 I have a thing for classic old planes that hark back to the early days of aviation, so this PAL DC-3 - sold inflight aboard Philippine Airlines flights - caught my eye and started my die-cast aircraft collection. This 1:400 scale model is sold together with a 1:500 scale Airbus A330-300, as part of PAL's 70th anniversary promotion. 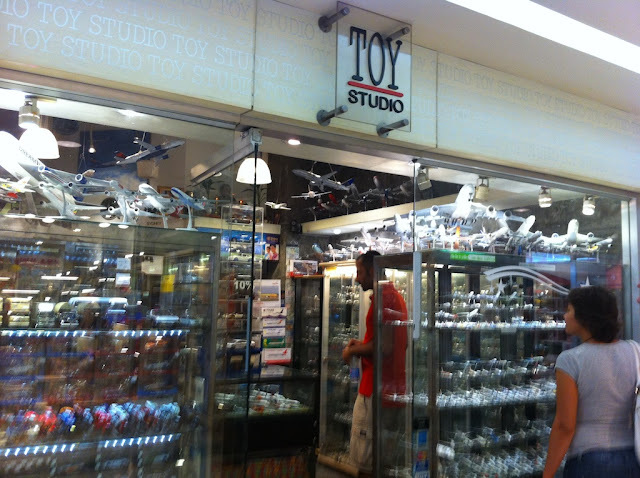 It costs $39.